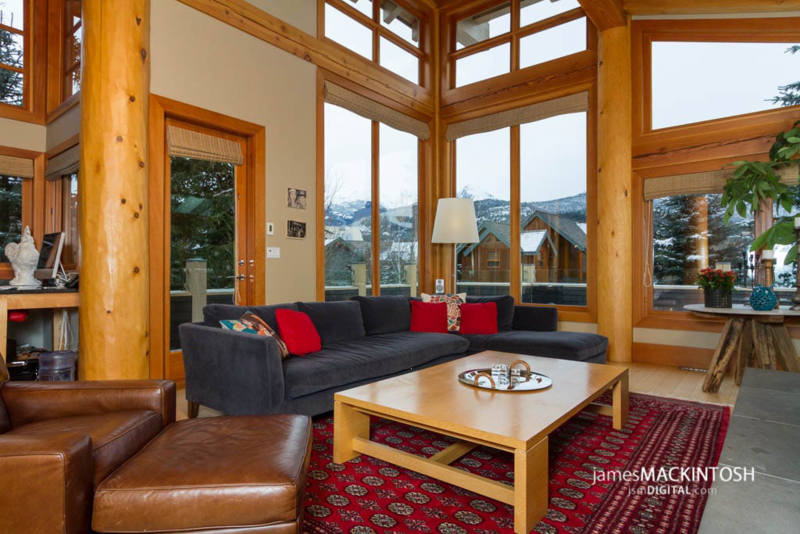 With so many Whistler Hotels to choose from, our local agents will help you find the right hotel property for your vacation. Townhomes, Condos, and Luxury Homes. To narrow down your search... Click on one of our specified Lodging Guide links below. 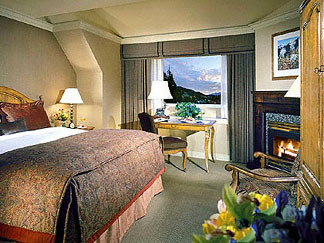 Not sure which Whistler Hotel is right for you. Give one of our agents a call and get a Whistler Hotel Expert working for you.